Cataracts and age-related macular degeneration (AMD) are the leading causes of visual impairment and acquired blindness in the U.S., and are key quality of life issues among millions of aging Americans. 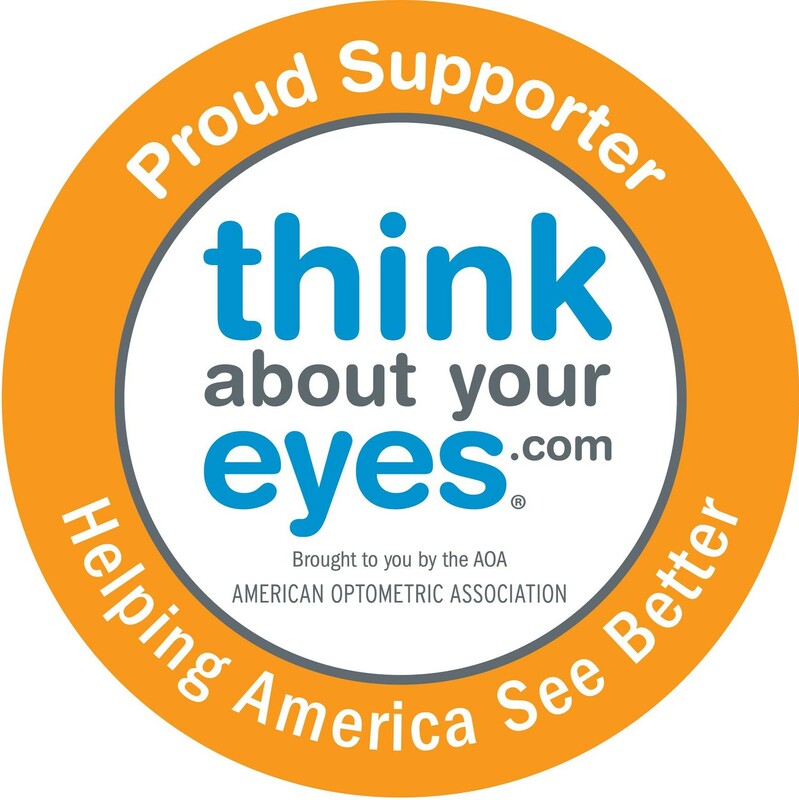 Approximately 10 million Americans suffer from early signs of AMD and almost a half million people have significant visual loss from late-stage AMD. Cataract extractions are the most common surgical procedure performed in the U.S., accounting for more than 2 million procedures a year. It has been estimated that if the progression of cataracts could be delayed by 10 years, the number of cataract extraction surgeries per year would be reduced by 45 percent. Both the severity and irreversibility of cataracts and AMD have generated interest in ways to either prevent or delay their progression. Nutrition is one promising means of protecting the eyes from these diseases. The Age-Related Eye Disease Study from the National Eye Institute (NEI) is the first large clinical trial to test the effect of a high dose antioxidant vitamin combination plus zinc on preventing or delaying the progression of AMD and its associated vision loss. The antioxidant vitamins and zinc supplement reduced the risk of developing advanced AMD by about 25 percent in the study subjects who were at high risk for developing the advanced stage of this disease. In the same high-risk group, the supplements also reduced vision loss by 19 percent. According to researchers, this supplement combination is the first effective treatment to slow the progression of AMD. The NEI concluded that persons older than 55, with signs of intermediate to late vision loss due to AMD, should consider taking a supplement such as that used in this trial. Effective treatment can delay progression to advanced AMD in about 300,000 people who are at high risk. The Nutrition and Vision Project found that higher intakes of vitamin C led to a reduced risk for cortical and nuclear cataracts. Results also showed that people who used vitamin C and E supplements for more than ten years had decreased progression of nuclear cataracts. A recent analysis of results from a national dietary study (Second National Health and Nutrition Examination Survey) found that higher levels of vitamin C in the diet were associated with lower risk of cataracts. In the Nurses’ Health Study, the need for cataract surgery was lower among women who used vitamin C supplements for ten years or longer. The Roche European American Cataract Trial found that an antioxidant supplement with vitamins C and E and beta-carotene lead to a small decrease in the progression of cataracts in less than 3 years. In the Longitudinal Study of Cataract, vitamin E supplement use for at least a year was associated with a reduced risk of nuclear cataracts becoming more severe. The five-year follow-up to the Beaver Dam Eye Study showed a reduced risk for nuclear and cortical cataracts among people using multivitamins or any supplement containing vitamins C and E.
Given the positive association between nutrition and cataracts and AMD, it seems prudent for people to increase the amount of certain antioxidants in the diet. Eating five servings of fruits and vegetables each day as currently recommended by the National Cancer Institute and U.S. Department of Agriculture can provide more than 100 mg vitamin C, given wise choices of fruits and vegetables. Eating two servings of nuts and seeds can provide 8-14 mg vitamin E (11.9-20.8 IU) (see tables for good food sources of these nutrients). However, the majority of people in the U.S. are not eating five servings of fruits and vegetables and good food sources of vitamin E each day. The average daily diet contains approximately 100 mg vitamin C and 9 mg vitamin E (or 12 IU). In the studies referenced here, levels associated with a benefit were considerably higher than the current average intake. If you find it difficult to increase the level of these antioxidants in your diet, multivitamin/mineral and eye health supplements containing these antioxidants are available. * The Food and Nutrition Board reported two different RDA values for vitamin E depending on synthetic or natural source. Dietary Reference Intakes for Vitamin C, Vitamin E and Carotenoids. Institute of Medicine, 2000. Dietary Reference Intakes for Vitamin A and Zinc. Institute of Medicine, 2001. Vitamin and mineral data was obtained from CSFII, 1994-1996. Values correspond to all individuals. Carotenoid data was gathered from NHANES III, 1988-1994. Most fruits and vegetables are excellent sources of vitamin C, including oranges, grapefruit, strawberries and papaya, as well as green peppers and tomatoes. Vitamin E is more difficult to obtain from food sources alone since it is found in very small quantities in foods, such as vegetable oils, nuts and seeds. Good food sources include vegetable oils (including safflower and corn oil), almonds, pecans, wheat germ and sunflower seeds.